After testing the landscape in the Hololens, I added “tags” to see if I could use the landscape to move the these tags around. The tags are not moveable, but at least I could pretend that I grabbed them. 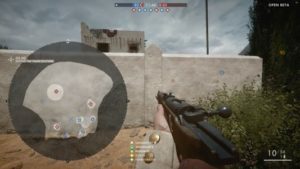 The video shows me trying to grab the tags, but I concluded that this did not work very well. First of all, my hands came behind the tags which made it very difficult to grab them. Secondly, it was difficult to see the total landscape. This is because the landscape appears in a perspective – and the eye sees most of what appears in front, but the eye has difficulty seeing what is at the back of the hologram in a perspective. 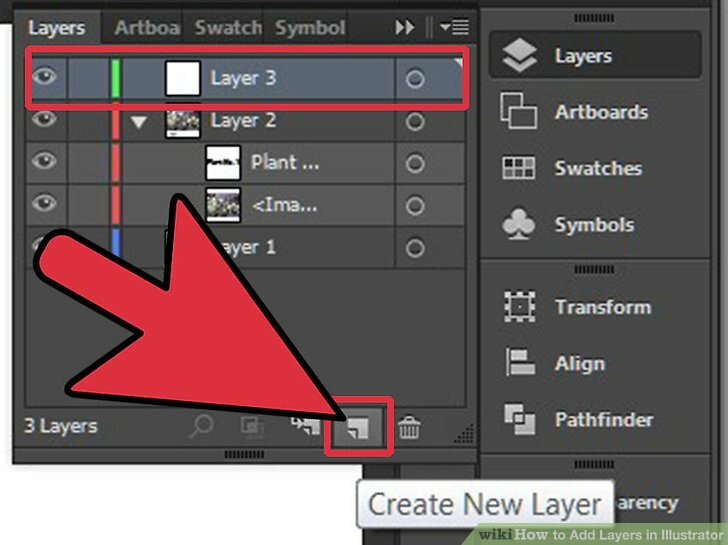 Therefore, the user loses an overview of half the landscape. In the convoy scenario, I defined the icebreaker crew as trainor, and the rest of the ship convoy as students. 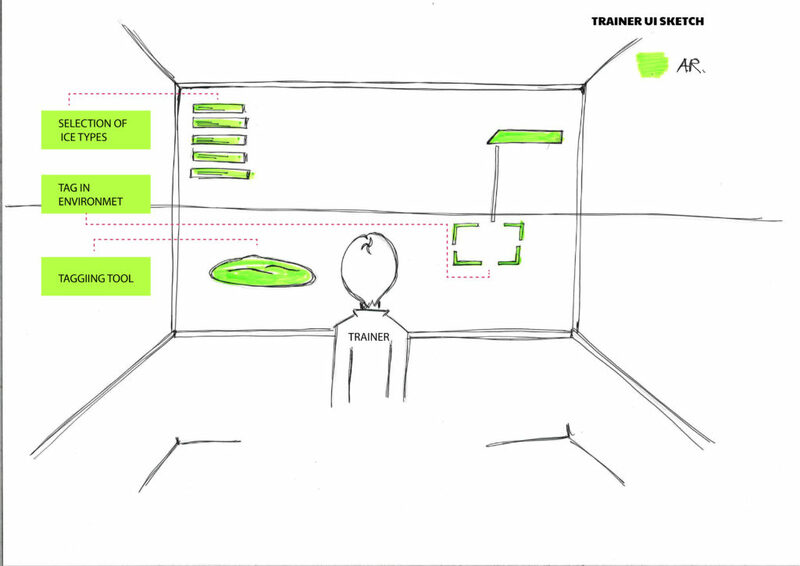 Sketch 1 shows a quick sketch of how a teacher ui could look like in AR. The sketch shows the tag, it shows a menu for the various ice types, and it shows a tool for placing the tags in the environment. I made this tagging tool in Unity, and put it onto the Hololend. 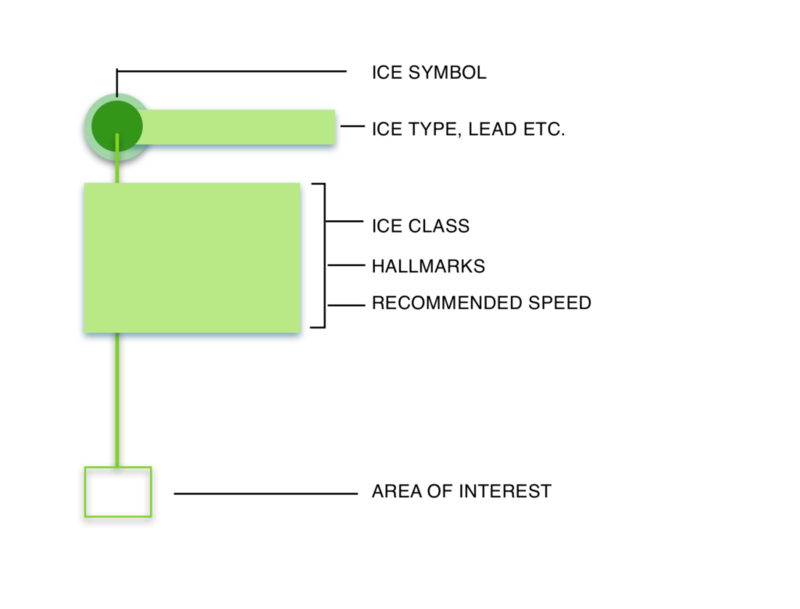 In Figure 1, the tagging tool is intended to visualise the landscape around the ship in a 3d hologram. In a way, it is inspired by Rolls Royce’s future ship bridge concept, where they can see the ship in a hologram(picture below). 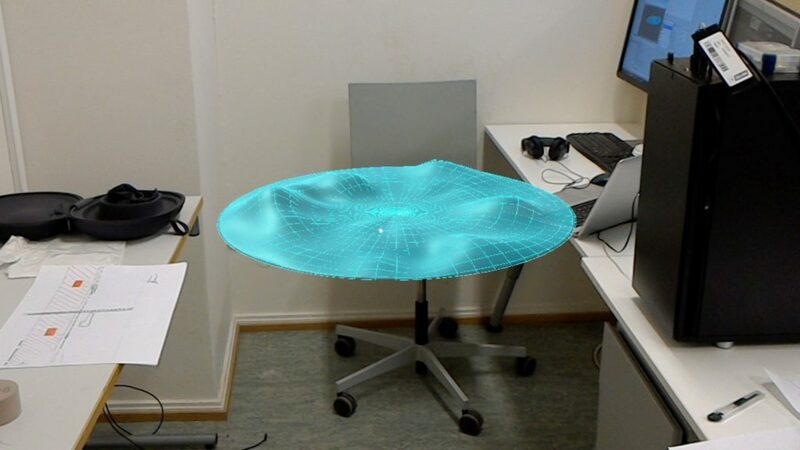 A hologram can give you a see-through, detailed reflection of a physical object or a landscape, which can be good in a context where you need to see details clearly. In Figure 2 I wanted to see if it was easier to see the details of the landscape, if the shape did not have a background. 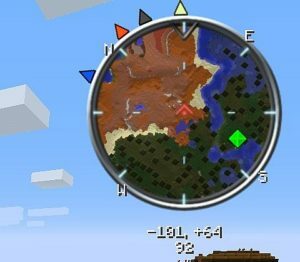 I also tested out if it is better to look at the landscape in a square. 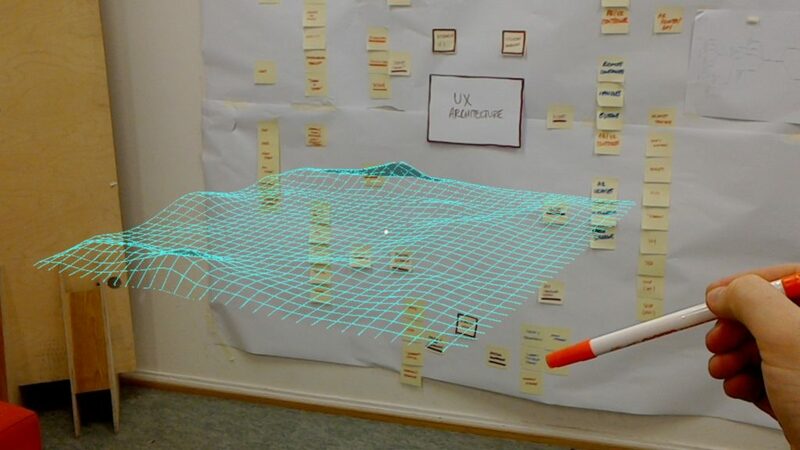 AR opens the possibility of adding an additional layer of information. 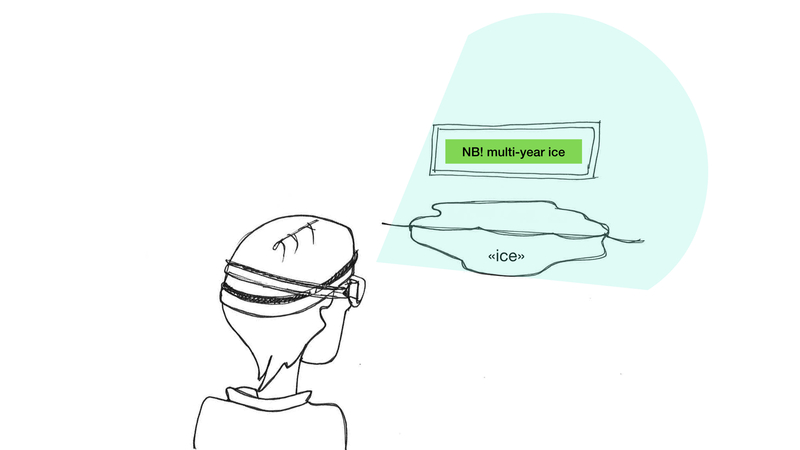 The previous blog post shows a sketch of a person who looks out on the ice, and gets information about what kind of ice it is watching. I belive that to “tag” the ice is an interesting way of using AR technology for something useful. 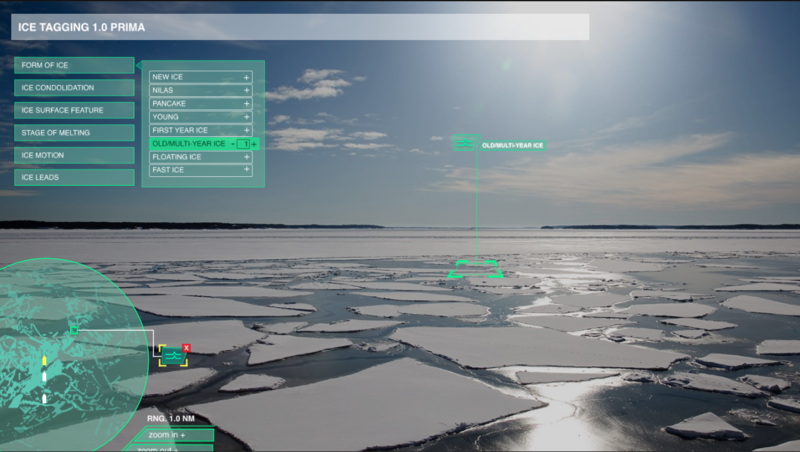 Figure 1 shows an example of a scenario in which a ship travels in the Arctic, and on its way, the crew can see what type of ice they are navigating through by wearing AR glasses. But who is the one who has laid out the “AR-tags” in the first place? 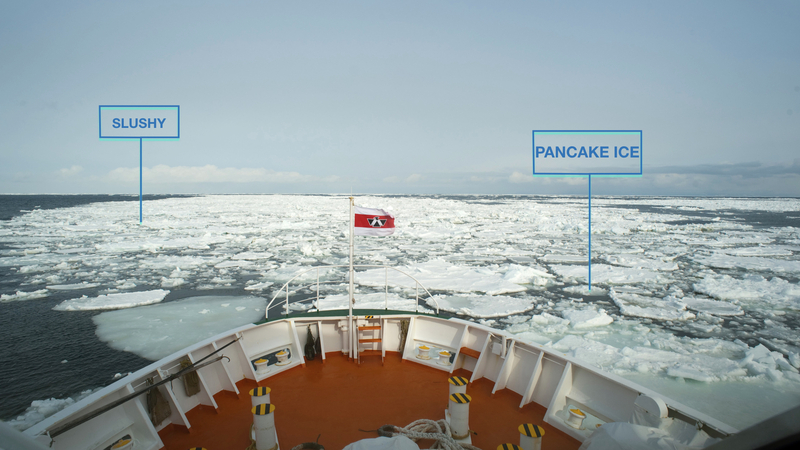 One can imagine that any ship can “tag” the ice, so that other ships can see these tags if they take the same route. But this creates problems, first and foremost because Arctic ice is constantly moving, and also because it is very doubtful that all ships have enough knowledge to tag the ice. There is a need for someone who are experts in the field to tag the ice. Icebreakers are the ships with the greatest knowledge of ice-filled waters. After visiting two different icebreakers, we were impressed with the vast knowledge the crew of icebreakers has about ice and navigation. Therefore, I have reason to believe that icebreakers are the most suitable ships to lay out the tags in the Arctic. But in which scenario should this “tagging” take place? 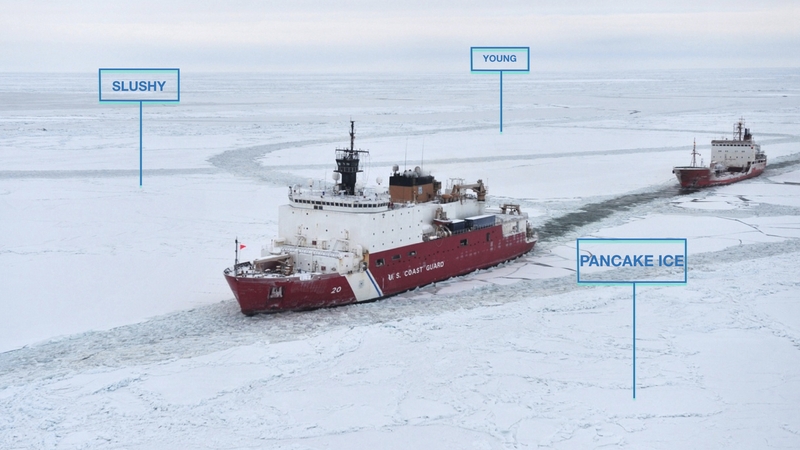 As mentioned earlier, some of the icebreakers’ main tasks are to keep passages in the ice open to other ships, and assist ships with difficulty getting through the ice. 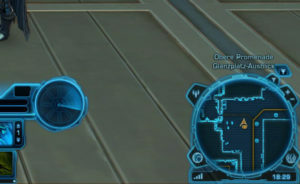 I think it’s a good idea to choose a frequent scenario, so that the most possible ships can access the valuable information the icebreakers have. Figure 2 shows a scenario where the icebreaker has posted ice tags in the environment, which are also available for the rest of the convoy to see. 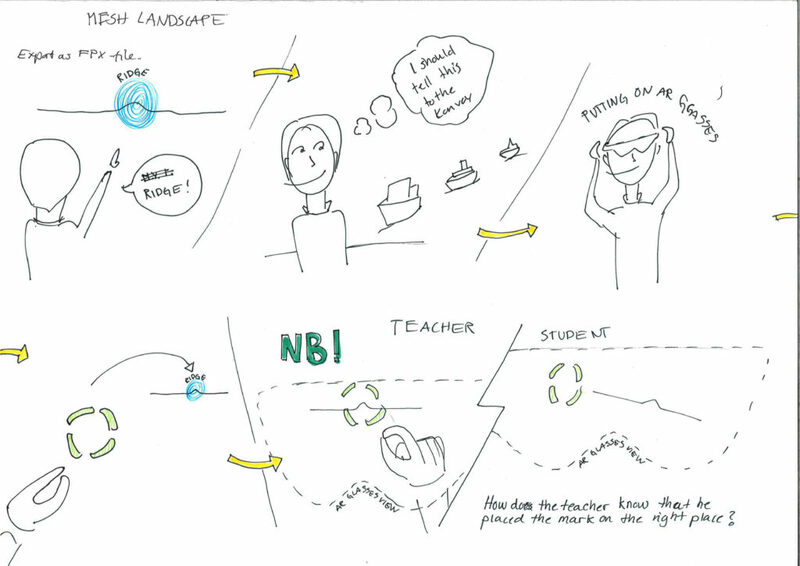 This becomes a kind of learning scenario, where the icebreaker acts as a teacher and the convoy acts as a student. This scenario will also ensure that the AR-tags contain information from experts, as well as the ice would not have had time to move a lot. We know that ships that are going to travel in the Arctic need to learn more about the ice conditions there. The Polar Code is a new measure based on this challenge. 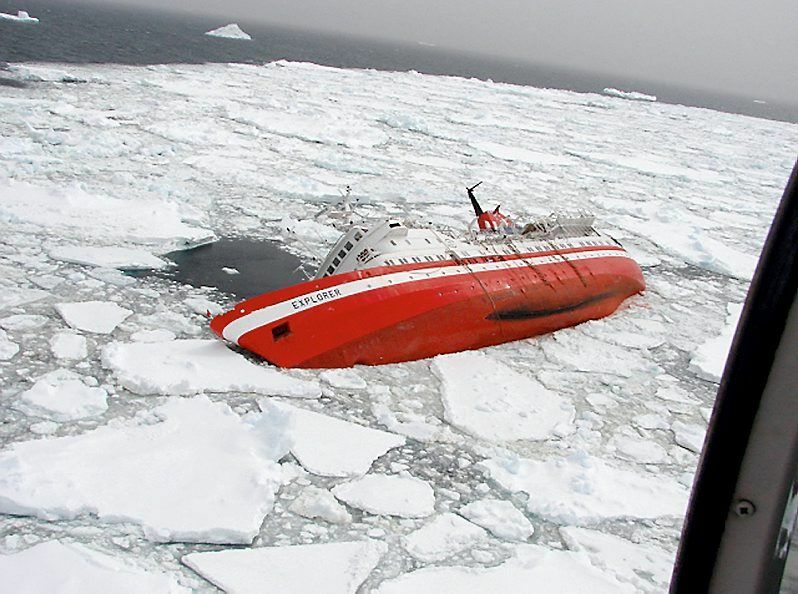 The Polar Code has rules on the design and construction of ships, equipment, operational conditions, environmental protection and training. (https://www.sjofartsdir.no/aktuelt/nyheter/fra-nyttar-gjelder-de-nye-reglene-for-skipsfart-i-polare-farvann/) From January this year, all ships wishing to travel through the Arctic have to pass this training course on ice and navigation. This course requires participants to complete a theoretical part and a practical part in the simulator. But is this enough? When I interviewed a sailor who is also working on teaching sailors in a simulator, he told that sailors often get quite a surprise when they go out on a real ship in real environments. One reason for this is because the simulators do not represent the actual visualisation of ice-filled waters. First of all, today’s simulators do not have enough process-capacity to create realistic ice environments, and secondly, it is extremely difficult to visualise all the different ice types in a realistic manner. Therefore, I think there is a need for ships to learn about ice conditions in the Arctic, when they are actually in the Arctic. 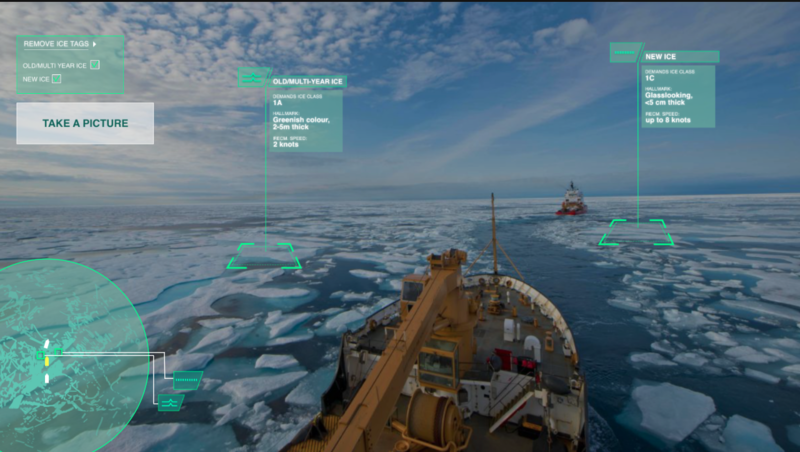 I want to make a concept of how ships can use augmented reality as a tool to learn about Arctic ice-conditions. Augmented reality opens up the possibility of adding a filter of information to the the environment. Figure 1 shows a sketch of a sailor looking on the icetype multi-year ice. By using the AR glasses, he gets information about what ice type he is looking at. I wish to build on this concept this semester.